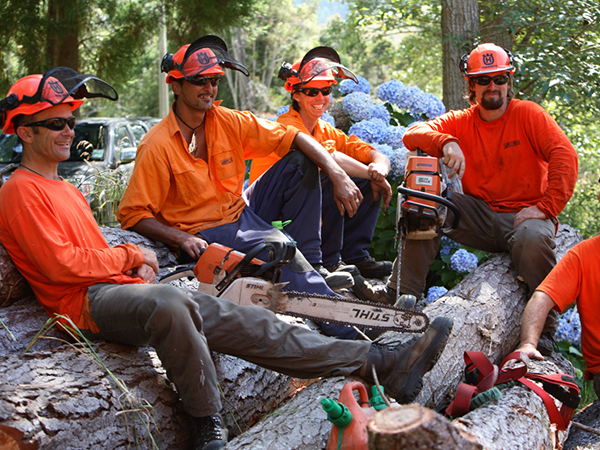 Asplundh is New Zealand’s premier vegetation control company. Our nationwide vegetation management services include tree services and line clearance; arboriculture and horticultural services; grounds, turf and sportsfields maintenance; and land clearance. We are committed to providing professional, safe and cost effective services to our customers who range from local councils and power companies to private businesses and the public. At Asplundh, each person in our team is challenged to consistently exceed expectations, so you can be assured of quality service every time.